They say the eyes are the windows to the soul, but if the eyes staring back at you in the mirror are fraught with bags, lines, wrinkles and loose skin, they may be saying more about your appearance than you wish. 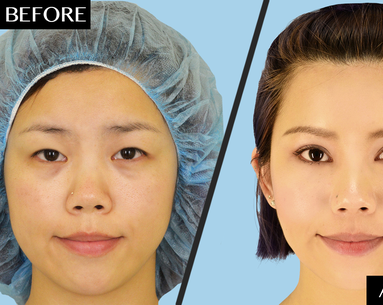 Considered one of the “easier” procedures to have done, a blepharoplasty (aka eyelift) can fix everything from hooded lids and dark circles to under-eye bags and puffiness. And, you won’t endure a long recovery or have to deal with major scars like some other surgeries. Here’s everything you should know before stepping foot in the operating room. 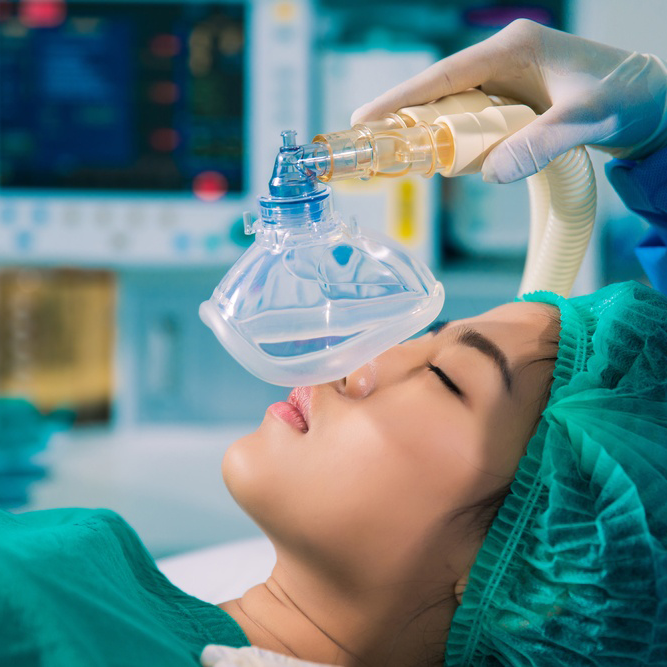 You don't need to go under general anesthesia. 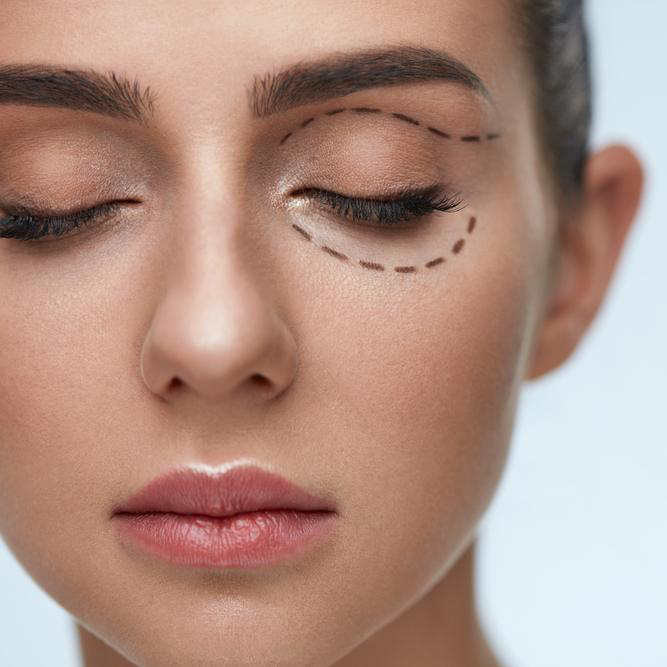 According to Pittsburgh plastic surgeon Leo McCafferty, MD, blepharoplasty is considered a minimally invasive surgical procedure with a short healing period and can be performed under local or mild anesthesia. “Any time the eyes are operated on, local anesthesia with twilight sedation can be administered so you won’t feel, see or remember anything,” he says. “And, you don’t run into any of the issues that come along with general anesthesia, either.” The lack of general anesthesia means you can typically resume your normal activities (there’s less anesthesia in your system that needs to be expelled, so you won’t feel as groggy) and be back at work just a few days later. You don't have to have your upper and lower lids done. Don't wear makeup until you're given the green light. After a blepharoplasty, you’re going to want to follow your doctor’s orders when it comes to wearing makeup and using skin-care products. 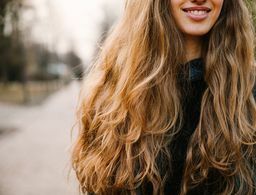 While you’ll probably be out of commission for a few days (expect some swelling and bruising), keep the area free of makeup until your doctor says it’s safe to wear it again. 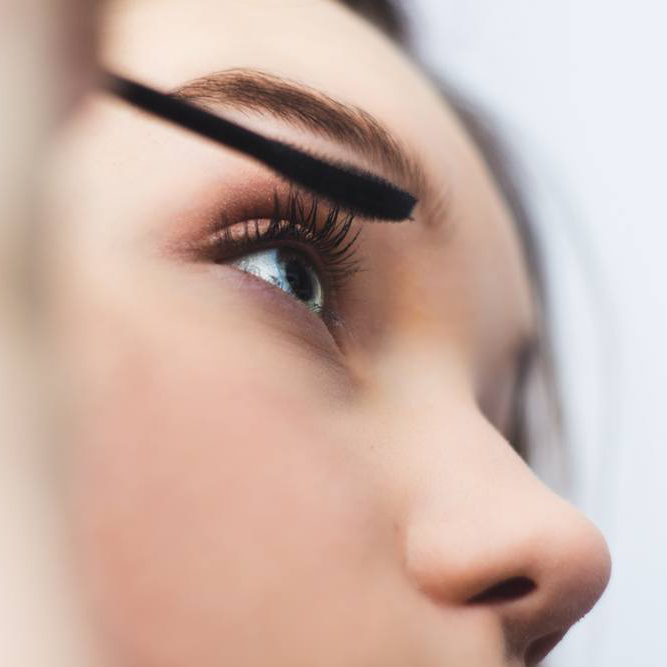 “If you put makeup on an incision that is not completely healed, there is a chance it can enter the skin and tattoo the incision line,” says Arlington, VA, plastic surgeon Saeed Marefat, MD. You’ll also want to treat the area with a prescription-strength ointment to prevent infection and avoid using skin care products on and around your eyes (unless instructed by your doctor). The scars are barely visible, although they do exist. You may need a laser or peels to get rid of crepey skin. Even if your eyes are corrected with surgery, thin, crepey skin, which is the result of sun damage and a loss of elasticity and collagen, may still be an issue, but it can be dealt with using other procedures. 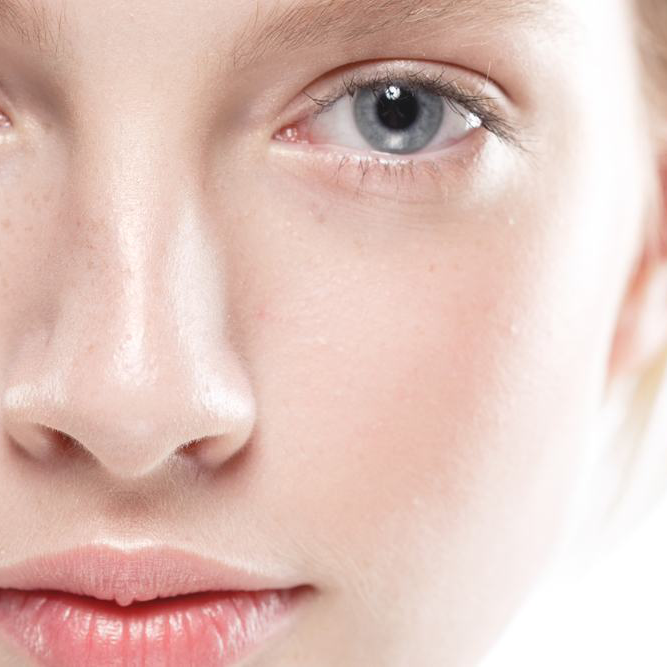 Dr. McCafferty says that if the crepiness is limited to just the lower eyelid, then it can usually be treated with a chemical peel, like a phenol peel, to help smooth out the skin. 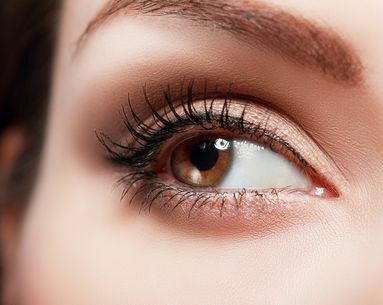 “Some of the aged skin around the eyes can be removed during blepharoplasty, but any remaining crepey skin can be improved with a combination of skin-resurfacing treatments like lasers and chemical peels, and regular injections of Botox, too,” adds Dr. Vasyukevich. Why this popular cosmetic procedure sometimes gets a bad rap. Can These Eyedrops Lift Sagging Eyes? 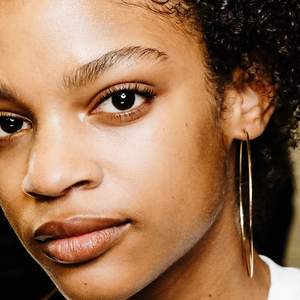 The newest way to refresh tired-looking eyes. 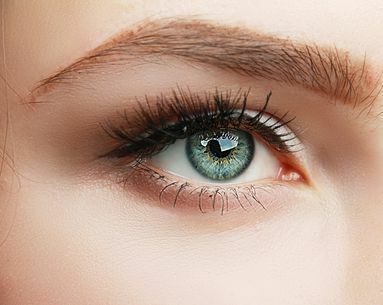 Is Latisse the Secret to a Nonsurgical Eyelift?